Freelance dance artist working over a variety of practices with a particular interest in Instant Composition. 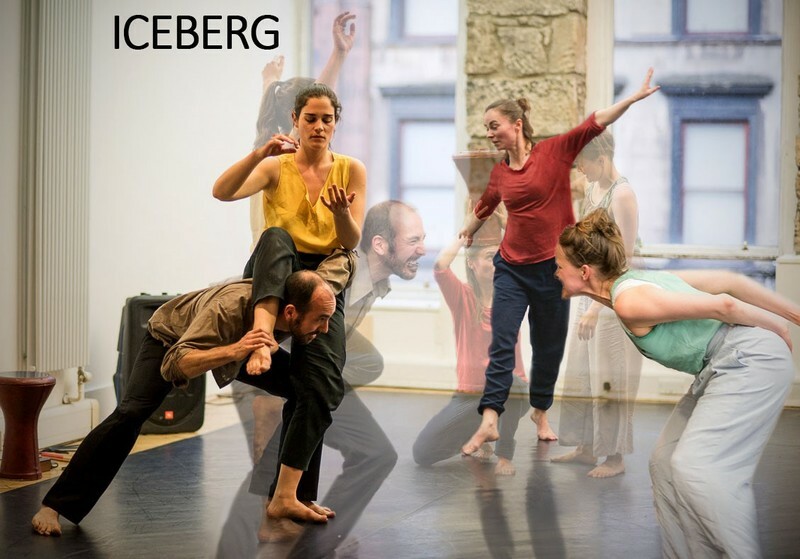 Member of Iceberg alongside artists Eilon Morris, Zoe Katsilerou and Nicolette Macleod. 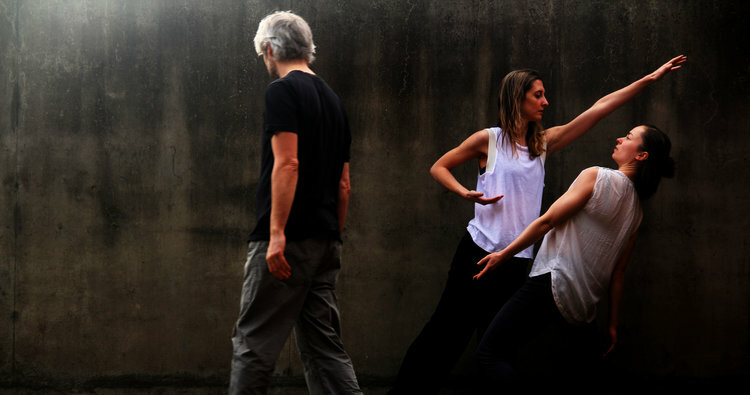 With support from The Work Room, Penny created "Decline" alongside Italian dancer Sara Bizzoca and Glasgow artist Jer Reid which premiered at Dance International Glasgow in 2017, with a subsequent performance at Azzioni In Danza in Barletta, Italy. "Decline" will also be performed again in Scotland in late 2018. More recently Penny's interest in improvisation has taken her to create dance film work with fellow dance artist Paul Michael Henry. Their work "The Distance between my eyes and the back of my head" was screened at the Screendance Festival in Perth, as well as at the CCA through TWR's "Unveiling Choreographies" and at Ayr town hall, all in 2017. 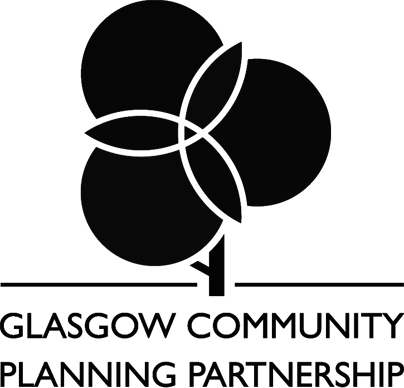 Co-founded @TheGlasgowJam with Tom Pritchard, directing the work alongside Tom, and later Laura Gonzalez from 2013-2017. 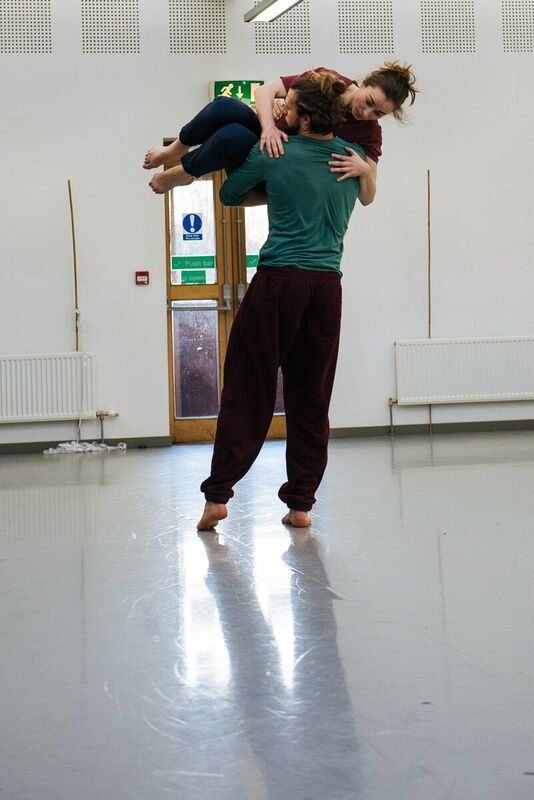 Has also worked with choreographers/companies such as Ian Spink, Scottish Opera, Theatre Cryptic and Lyra Theatre. Has taught CI internationally as well as writing several articles for Contact Quarterly. 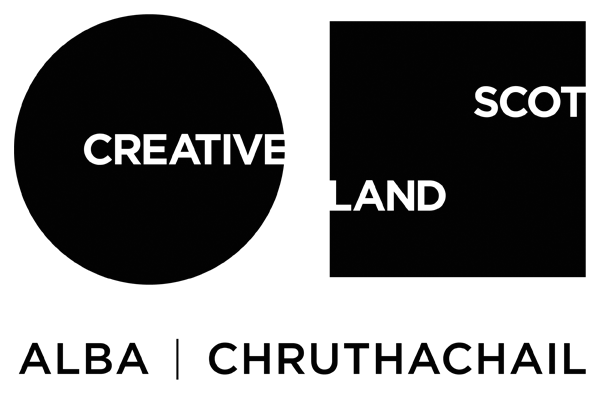 Graduate WAAPA and VCA (Australia).